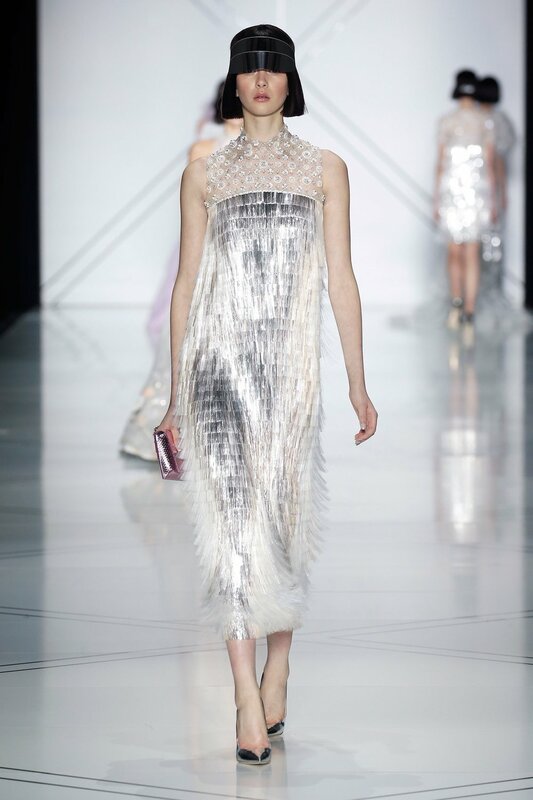 Perhaps our of our favourite times of the year... Paris Fashion Week Couture collections!!! The epitome of artistic expression through fashion, the amount of time and skill that goes into making a Haute Couture piece is truly amazing! Here are our top picks from the week... starting with our all time personal favourite... Givenchy (below)! All images curtesy of Vogue Runway.